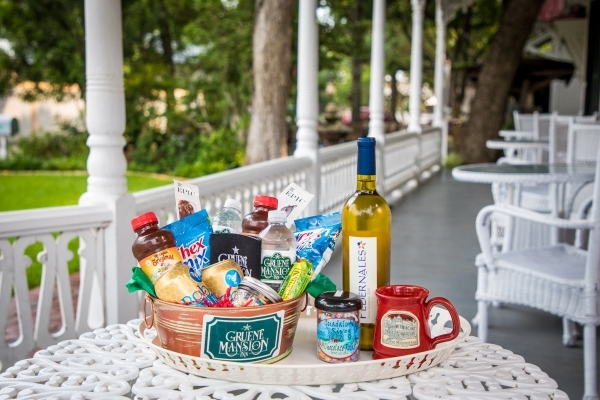 Buy a Gruene Mansion Inn room for two nights at regular price and receive a $50 gift certificate to Gruene Outfitters. Heading to Austin or San Antonio for business? Drive through the hill country for business? We offer a weekday business traveler rate of $175 a night.